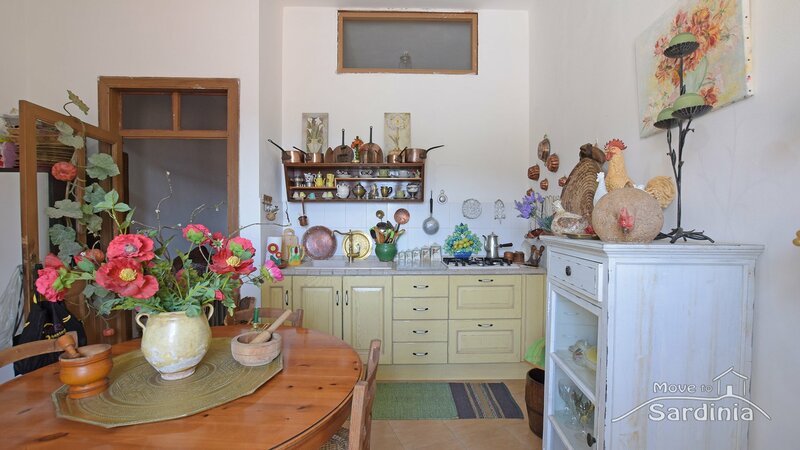 Sedini, house for sale in Sardinia, 10 minutes from Castelsardo and Valledoria. 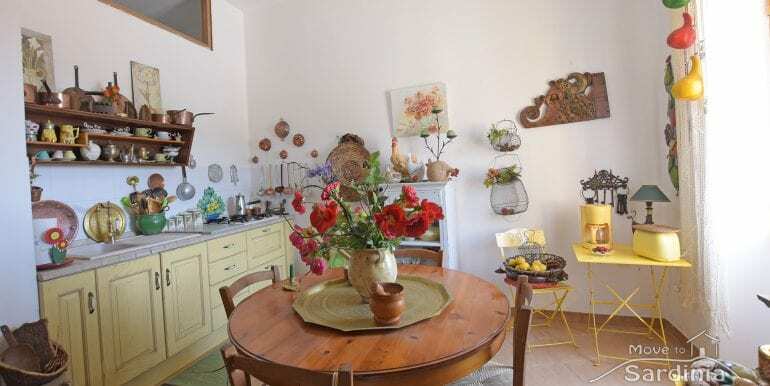 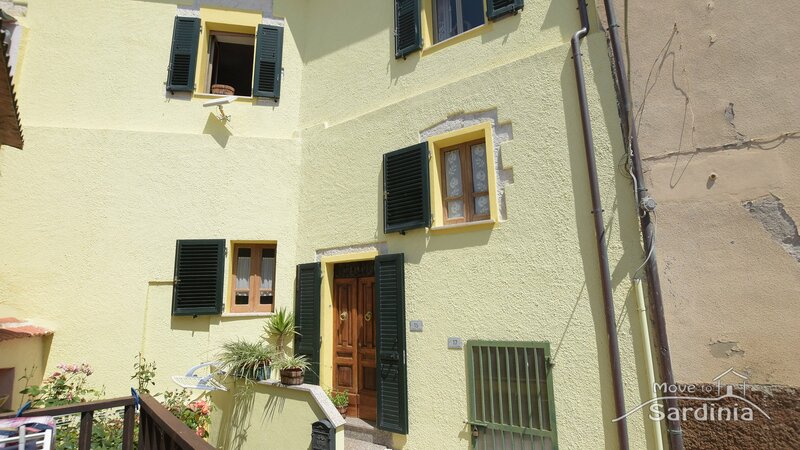 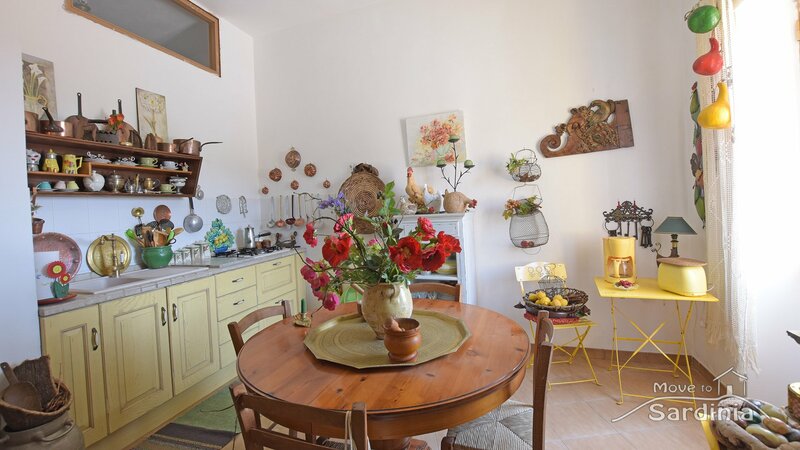 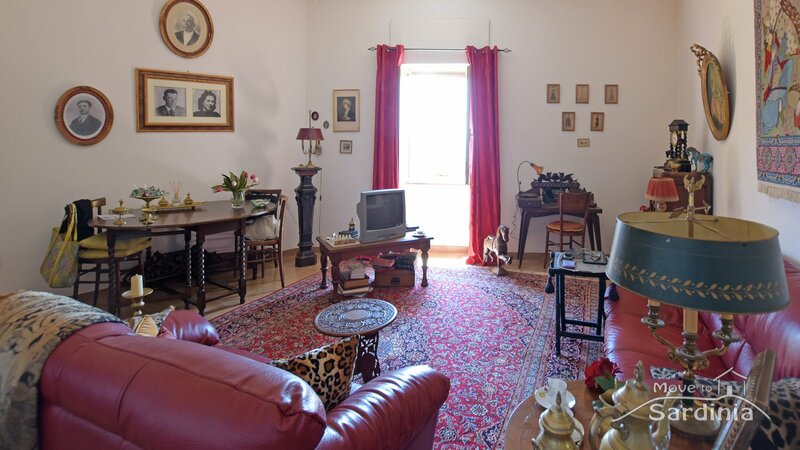 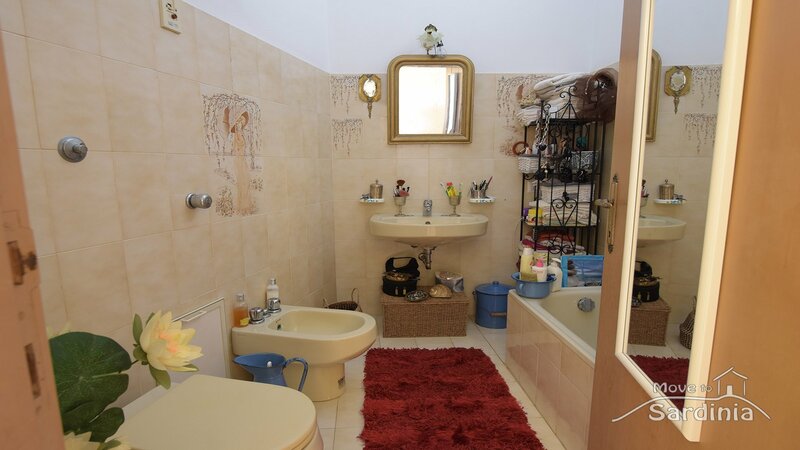 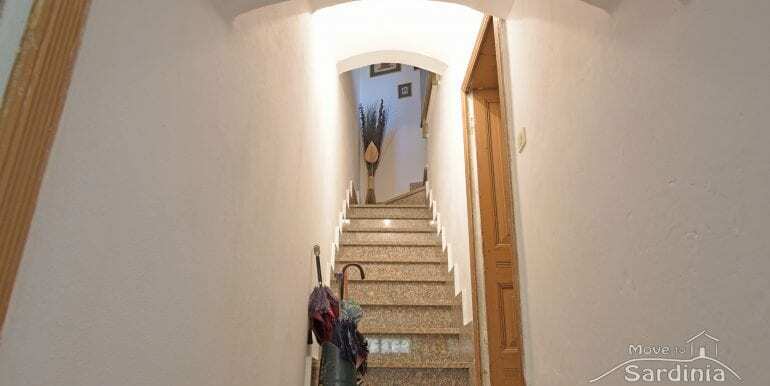 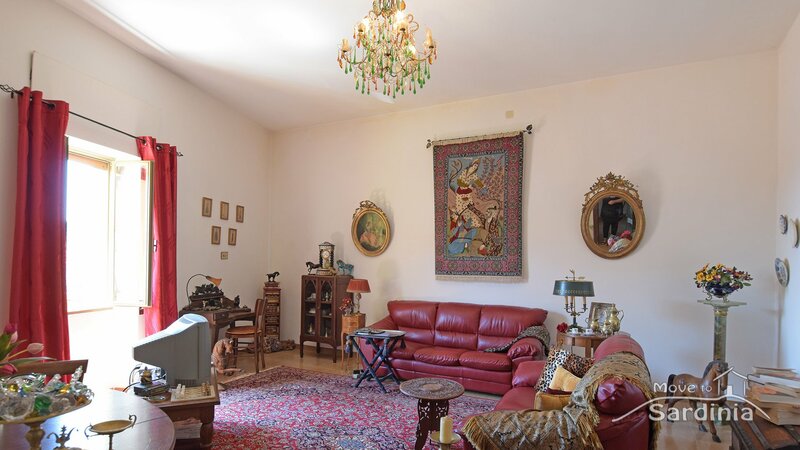 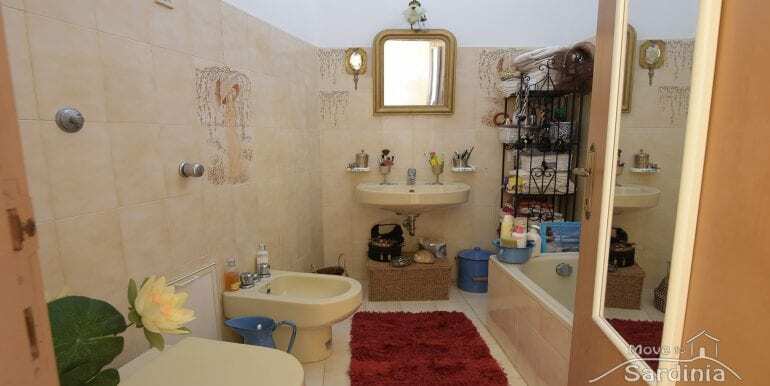 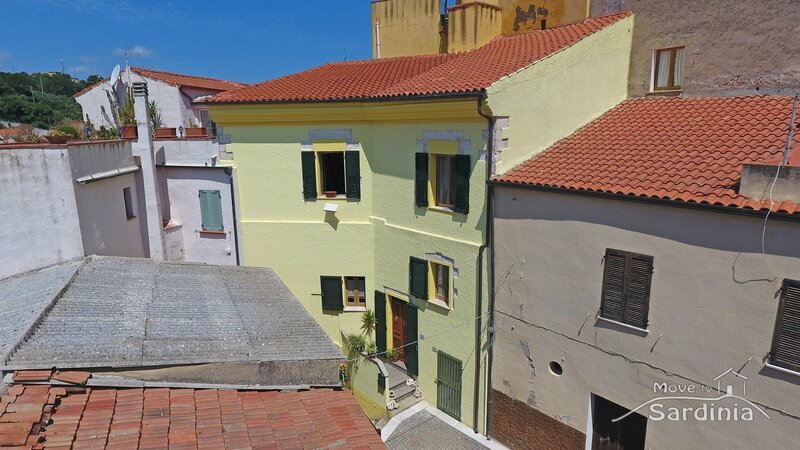 Characteristic house for sale in Sedini, just 10 minutes from Castelsardo and Valledoria. 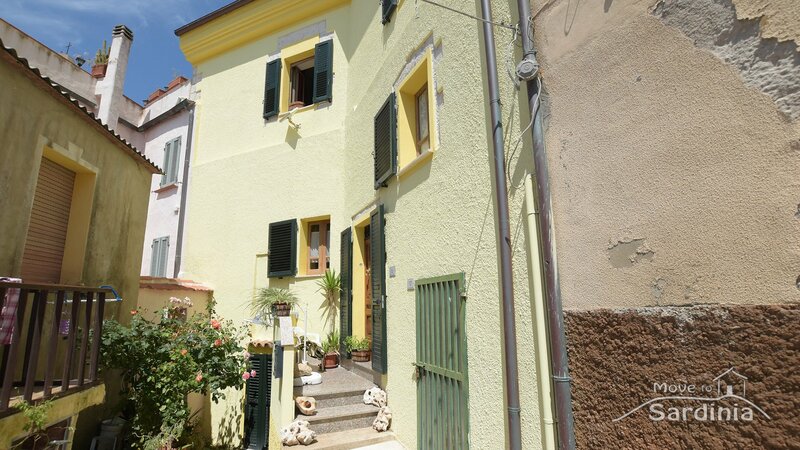 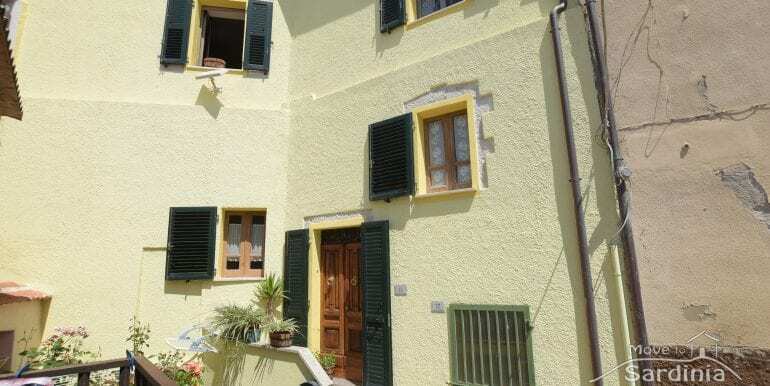 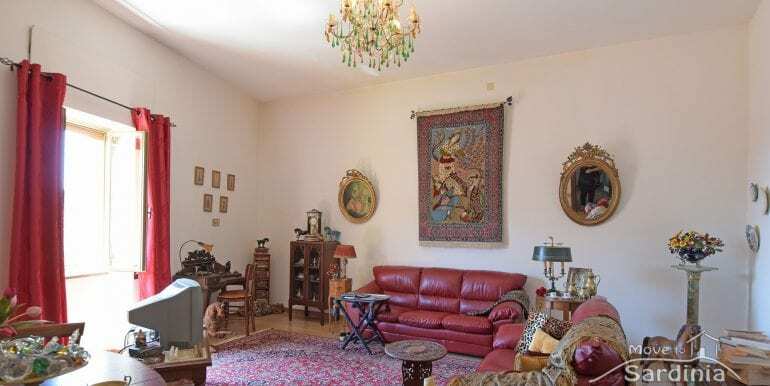 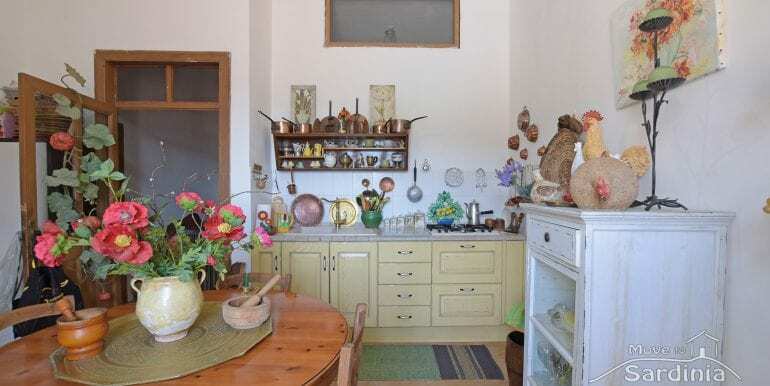 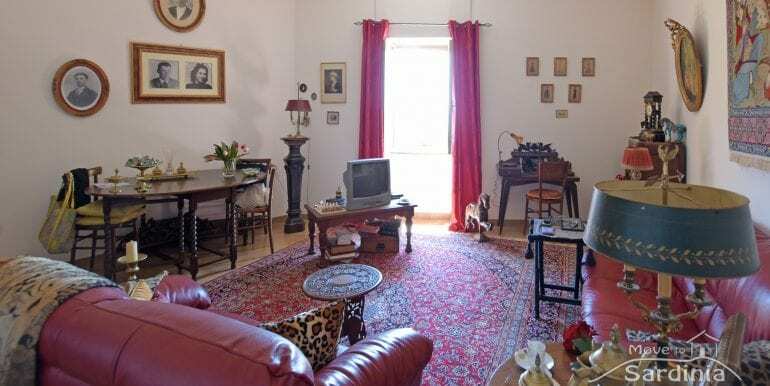 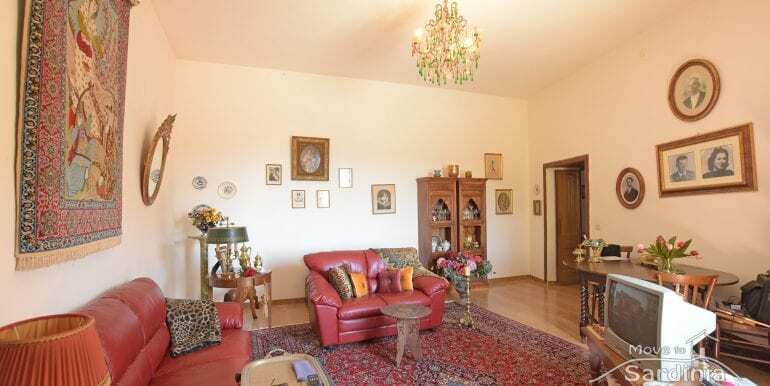 Sedini, characteristic house for sale in Sardinia, 10 minutes from Castelsardo and Valledoria. 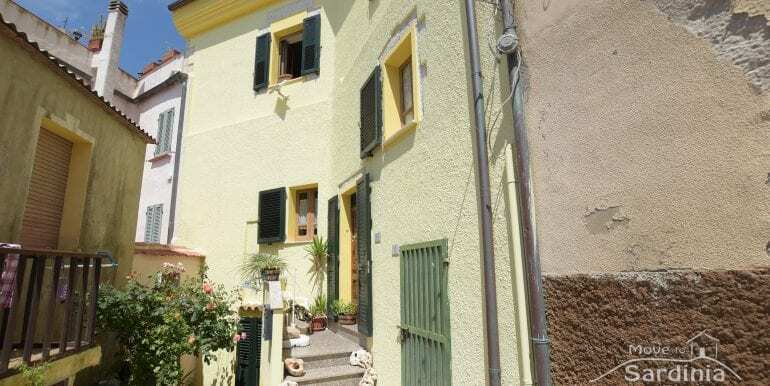 House for sale in Sardinia, Sedini, North side of the Island. 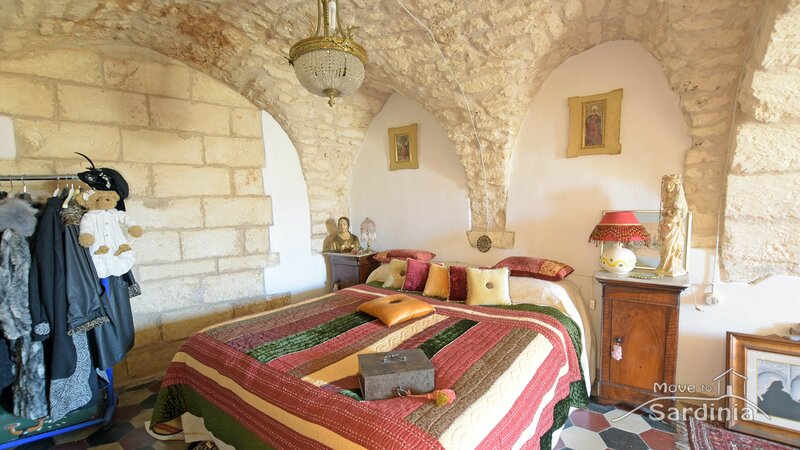 Located in the heart of the historic town, this beautiful property has been built about 400 years ago and it is built entirely in local stone. 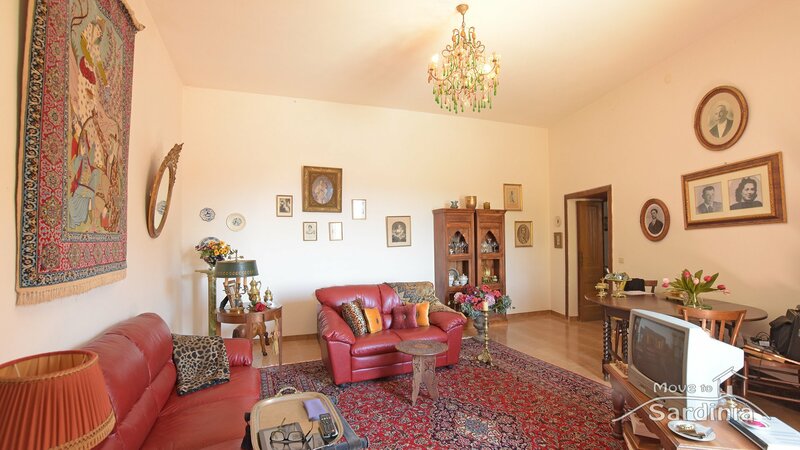 The house, in recent years, has got a major restructuring that include also the total renovation of the roof. 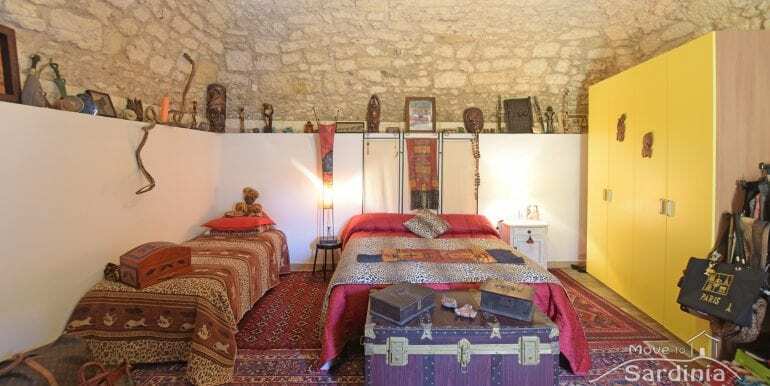 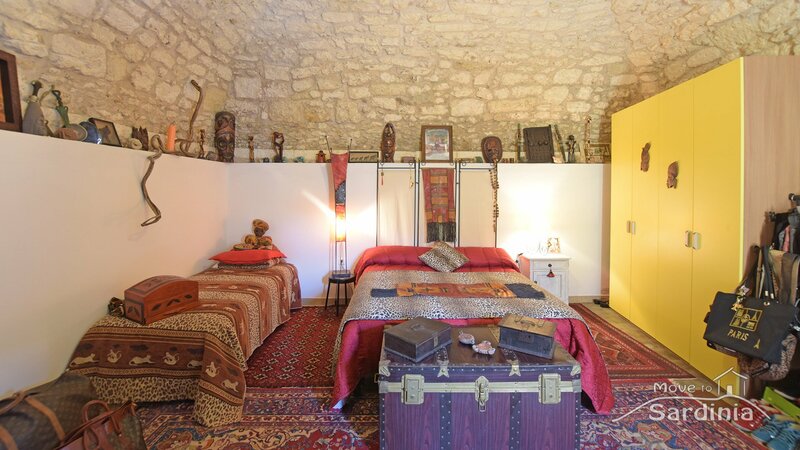 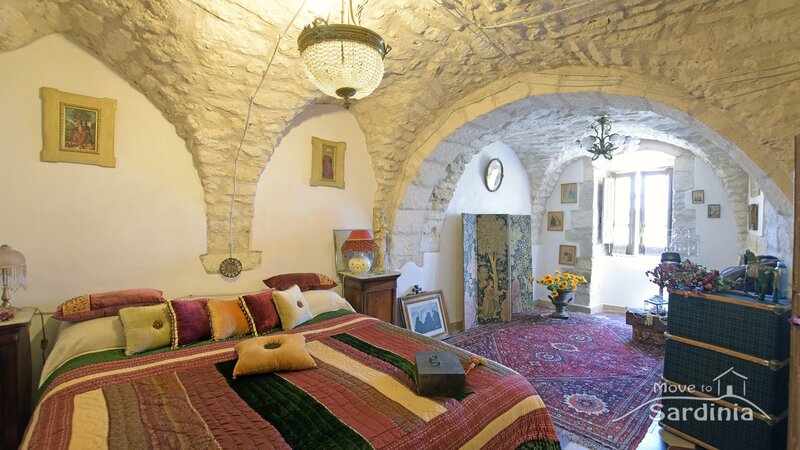 Dislocated on different levels, the house is currently composed of two spacious bedrooms characterized by the presence of beautiful stone walls, kitchen, living room and bathroom. 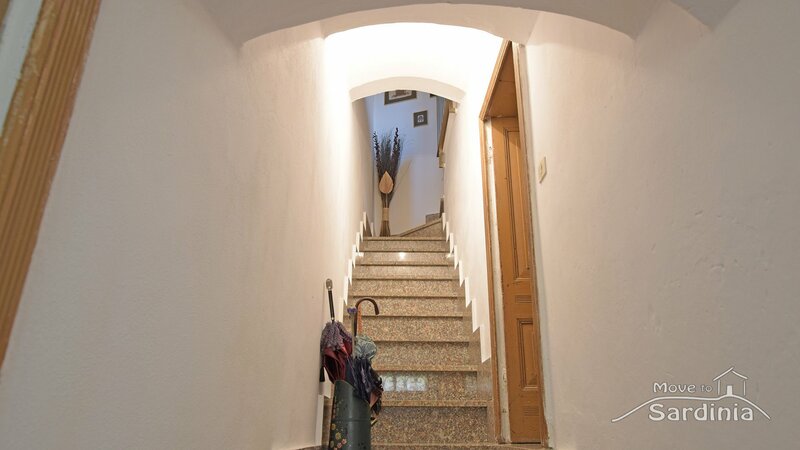 Ample space in the attic accessible through a retractable internal staircase. 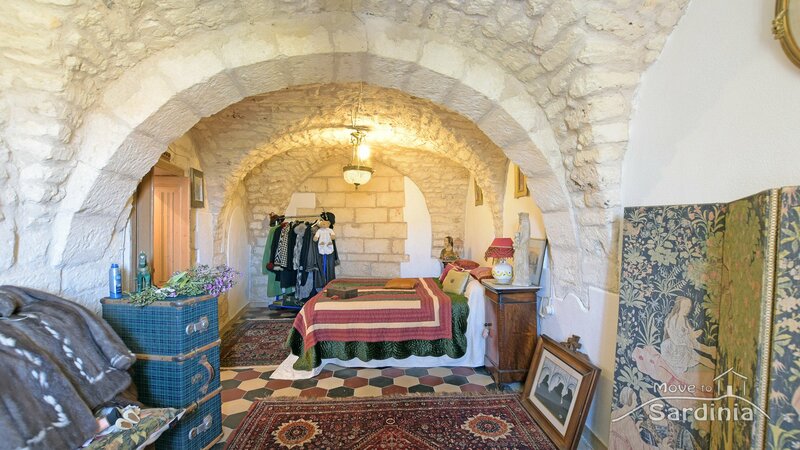 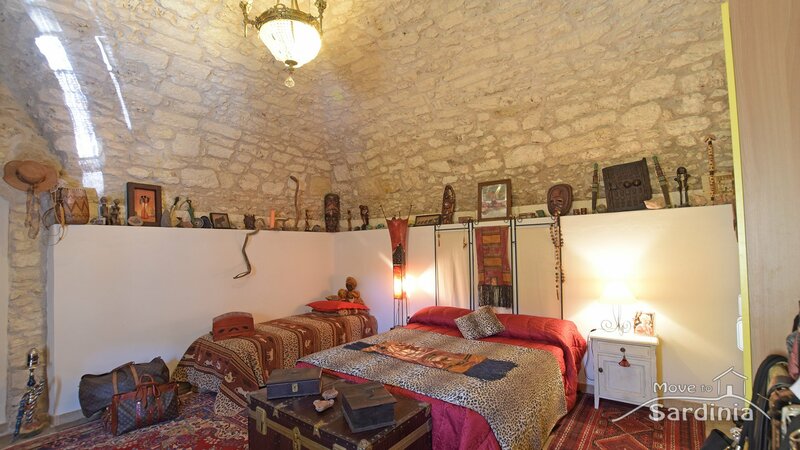 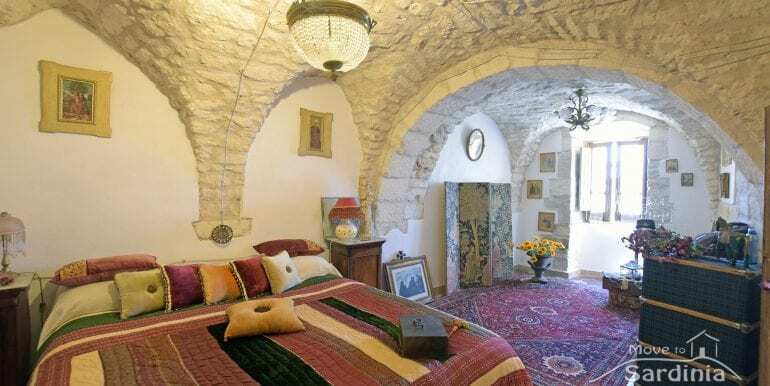 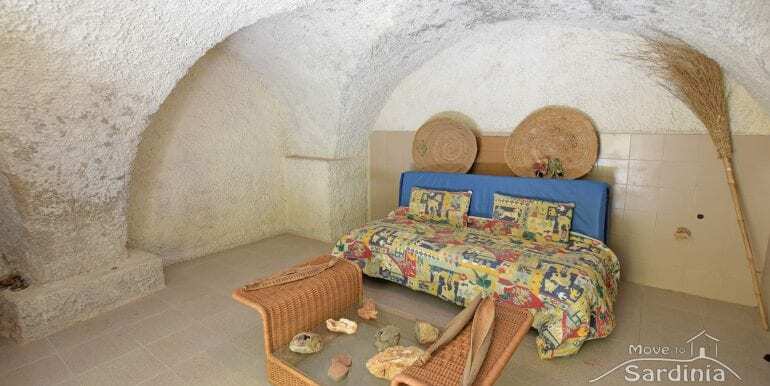 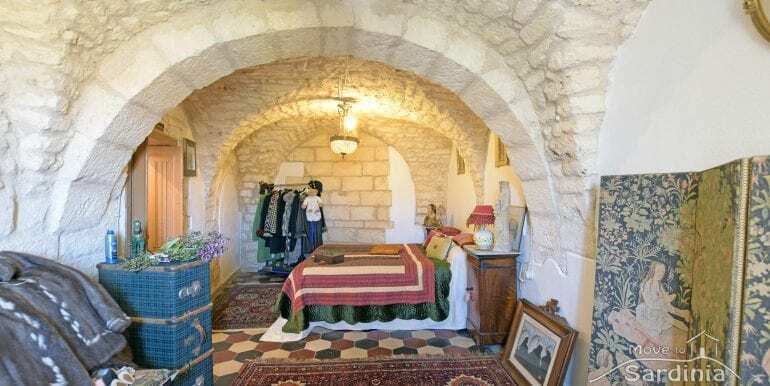 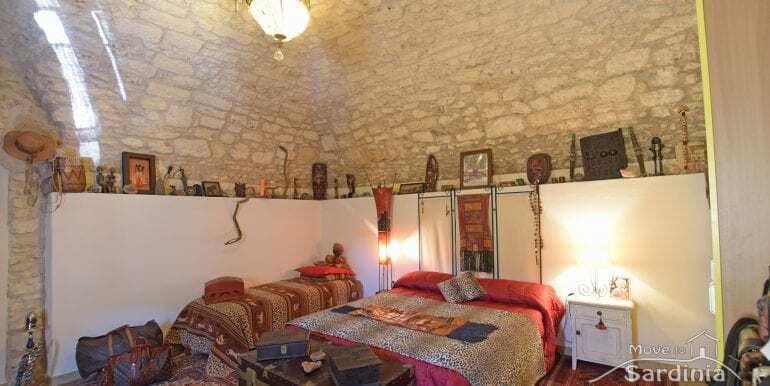 The house also has got a beautiful underground cellar also built entirely in stone, the cellar is connected to water and electricity. 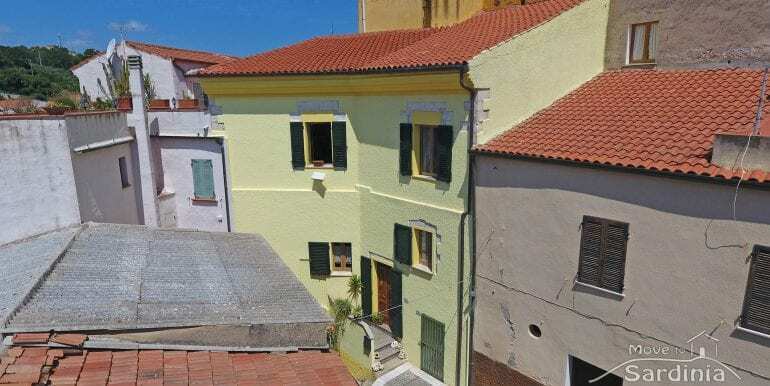 For more information on this house for sale in Sardinia do not hesitate to contact us, if you are looking for other property for sale in the town of Sedini please click here. 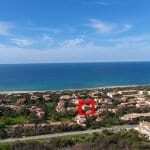 Cheap apartment for sale in Sardinia, Badesi, two bedrooms, great sea view. 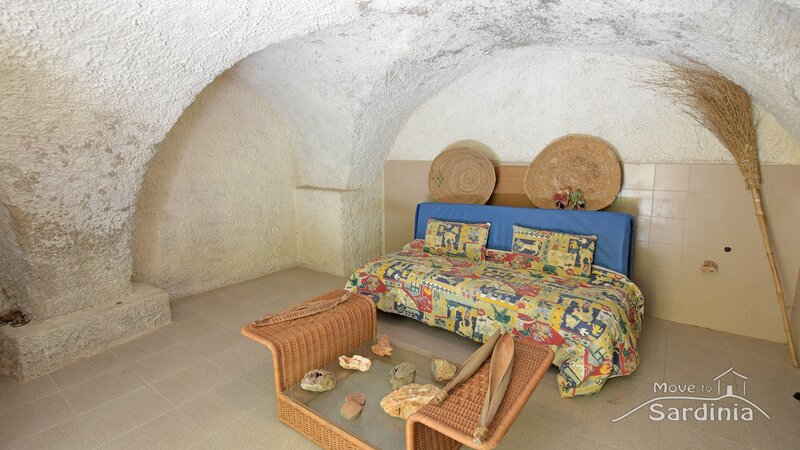 Apartment for sale in Sardinia, in the heart of Baia delle Mimose, beach at 150 meters Pineta di Valledoria, beautiful penthouse for sale in Sardinia, 300 meters from the beach.